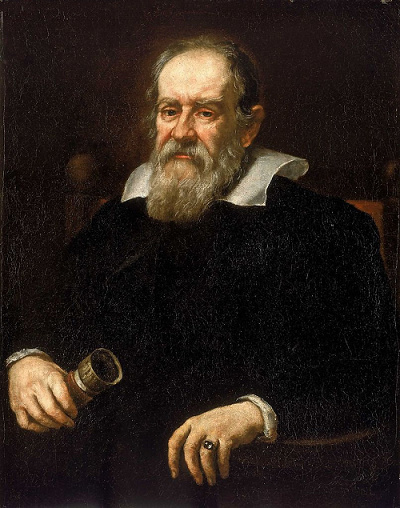 In 1609, when Galileo Galilei first pointed his astronomical telescope to the sky, he would never expect the great influences that would change the worldview of human from his discoveries. 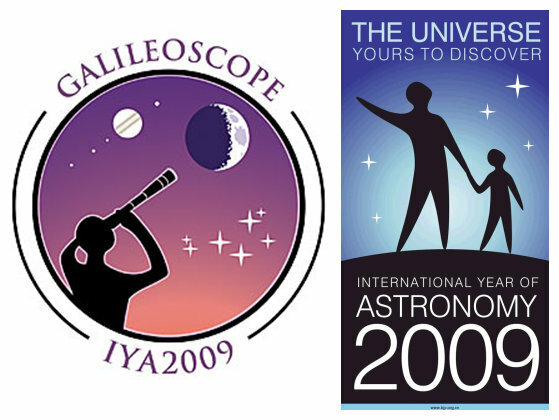 In memory of the four hundredth anniversary of this pioneer's observation, the United Nations set 2009 as the international year of astronomy, using "The Universe, Yours to Discover" as the theme. 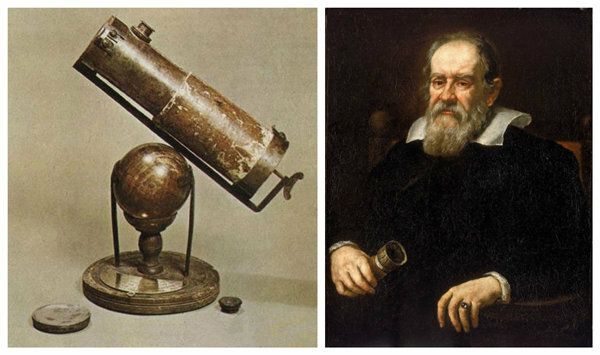 Galileo made numerous finds by using his telescopes, which helped him proof the heliocentric theory. 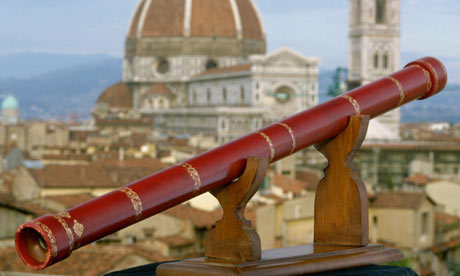 However, all these works caused panics in the Roman Catholic Church.